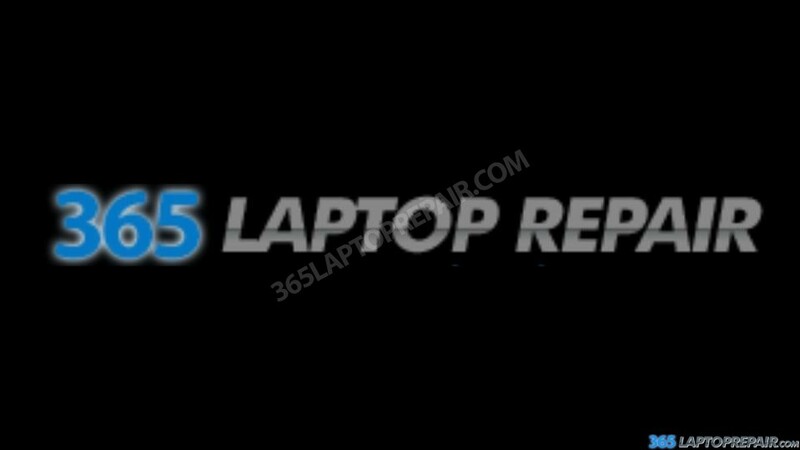 If you didn't see your specific laptop listed on the category page you can request a Repair Estimate to receive a free custom quote. Please include your laptops make and model number along with your laptops problem. If you would like a quote for a repair on this or any laptop please fill out our Free Custom Quote Page. We will get back to you as soon as we can with more information about the services we can provide!